Preorder now for half price! 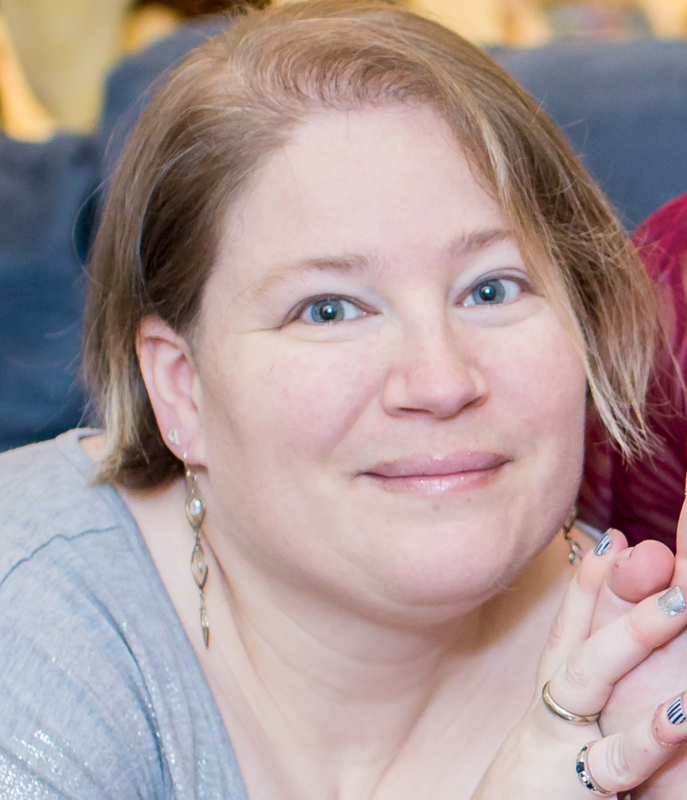 Angela Waters juggles two high-stress jobs: nurse and earthbound angel. On a rare girls’ night out, she intervenes and saves the life of Mason Kearney, a stripper with southern charm and a secret. 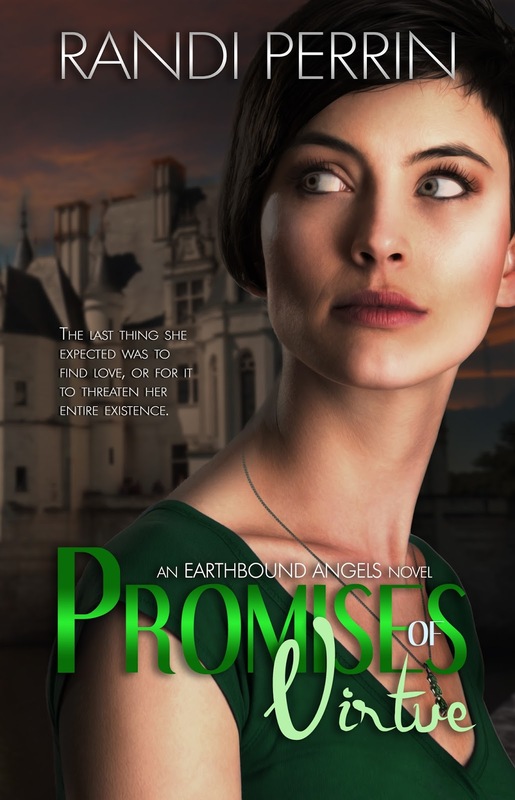 It’s a move that will force her to contemplate why in all the heavens she puts up with the injustice of being an angel, which leads to a bombshell that challenges everything she’s ever known. 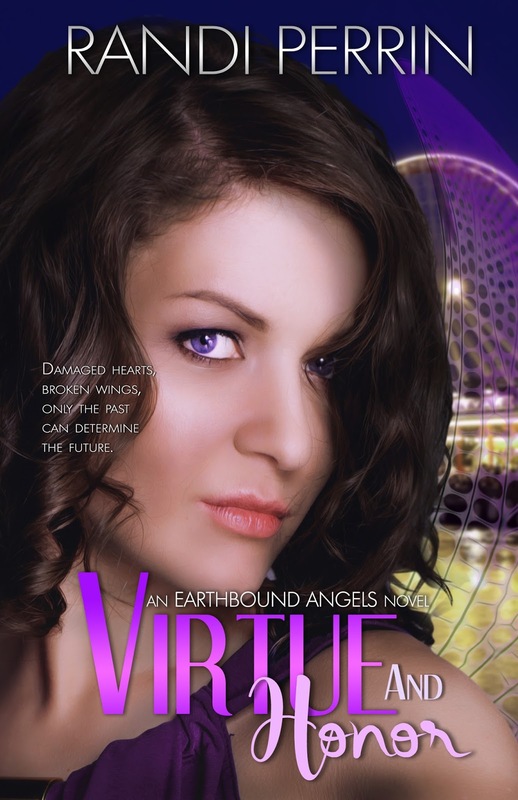 In the midst of falling for the Alabama boy, she’s in for the fight of her life when a demon, hell-bent on taking her wings, shows up at the most inopportune times. 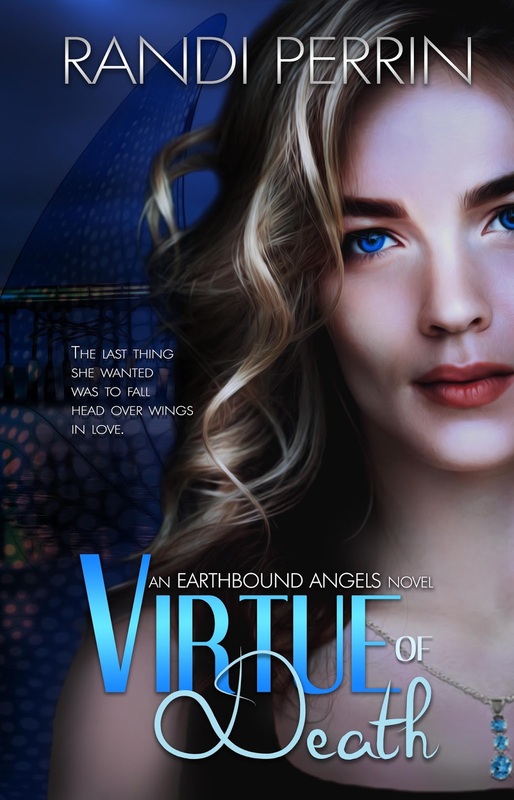 With a family of angels rallying behind her, she’s sent on a mission to learn everything about them, herself, and evil, to save all the earthbounds from an untimely demise. 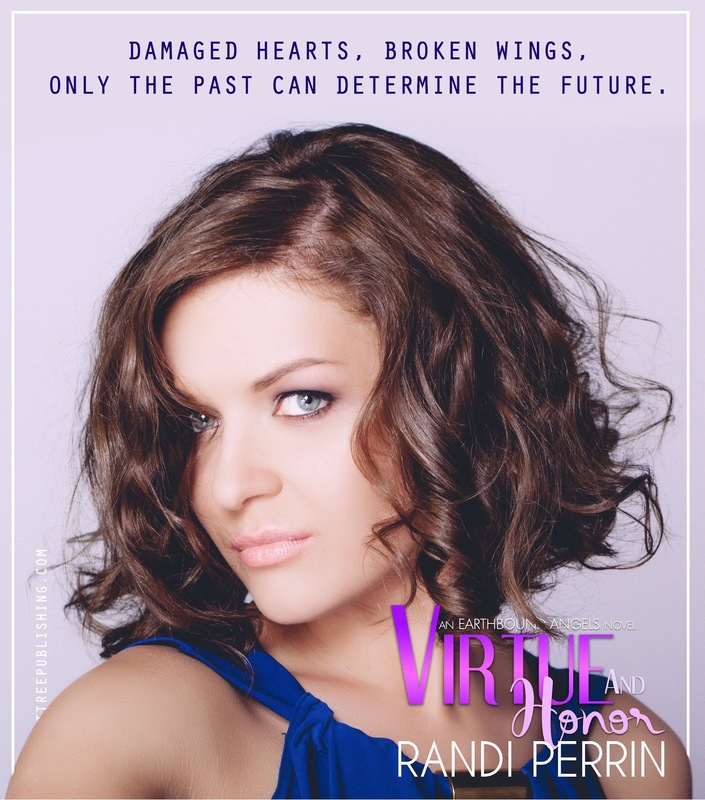 Can Angela survive with her heart and her wings intact? 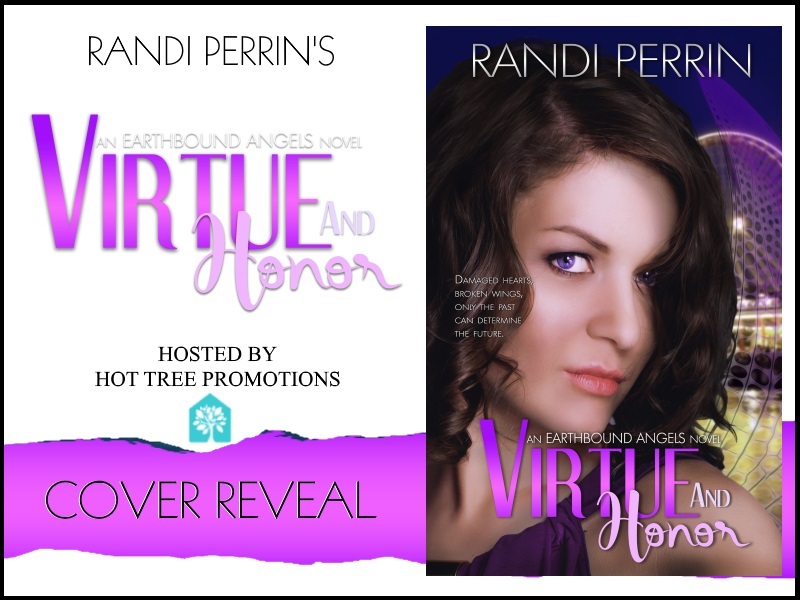 Randi has spent her entire life writing in one form or another. In fact, if she wasn’t writing, she’d likely go completely and utterly insane. Her husband has learned to recognize when the voices are talking in her head and she needs some quality time with an empty Word file (the key to a successful marriage with a writer).She lives with her husband, daughter, and four-legged children—all of which think they are people too. A pop culture junkie, she has been known to have entire conversations in movie quotes and/or song lyrics.